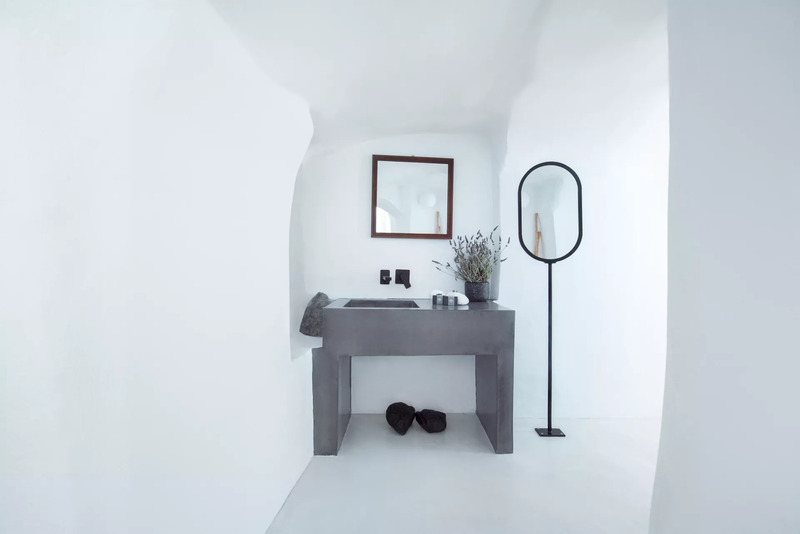 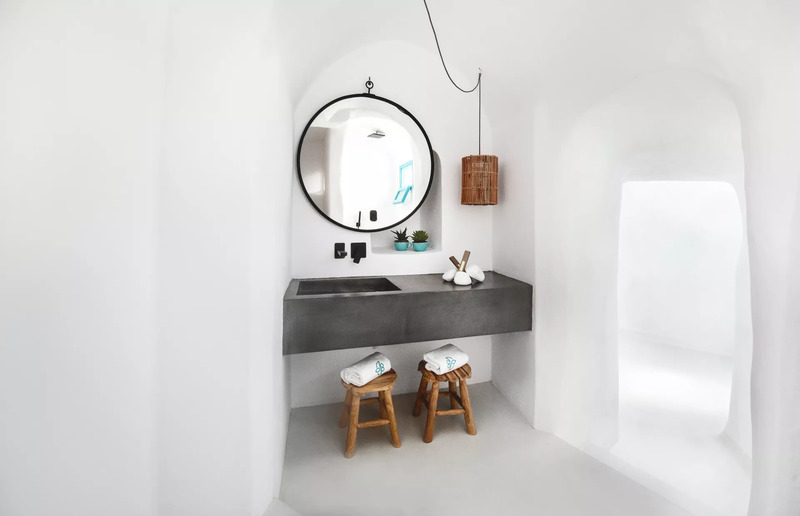 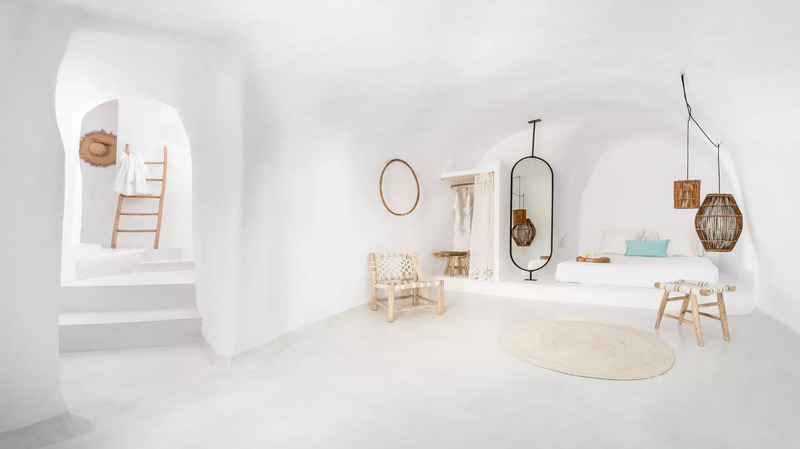 Sophia Oia Villa is beautifully designed cave style property located close to the center of the Village, offering a total living space of 127 sq meters which can accommodate up to 8 guests. 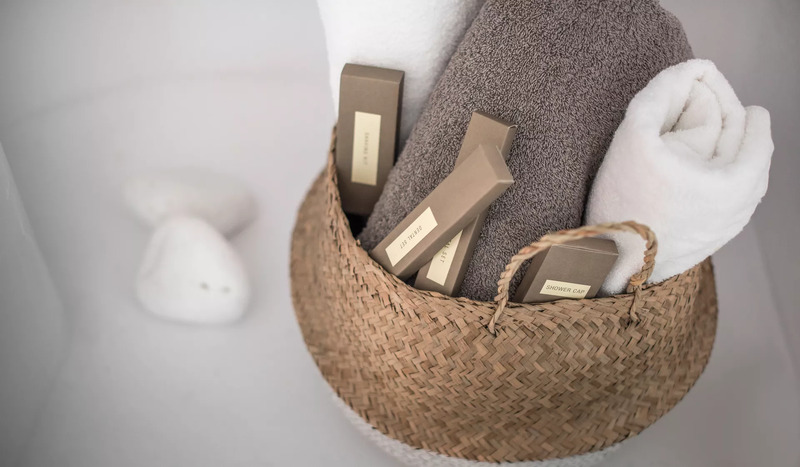 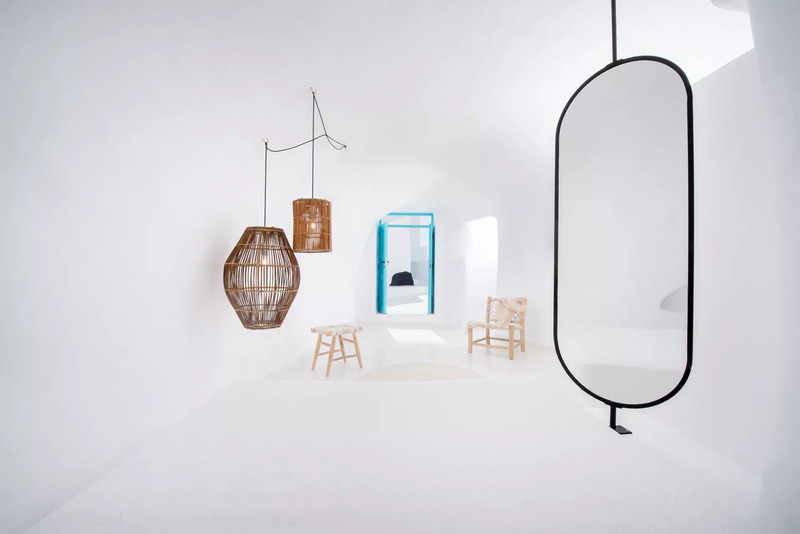 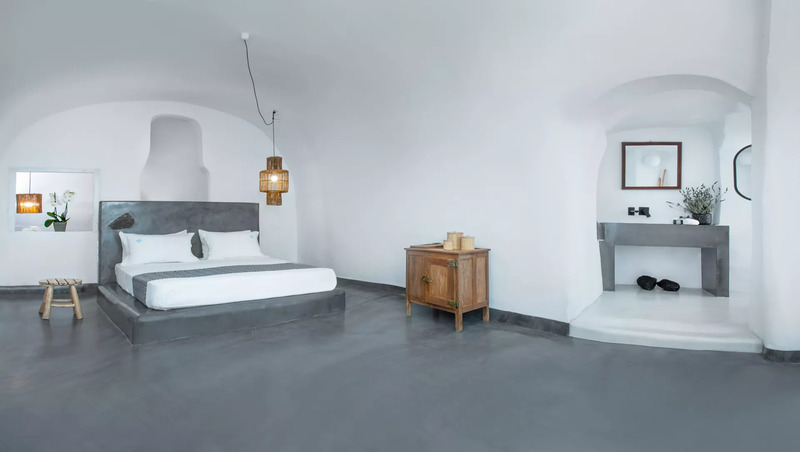 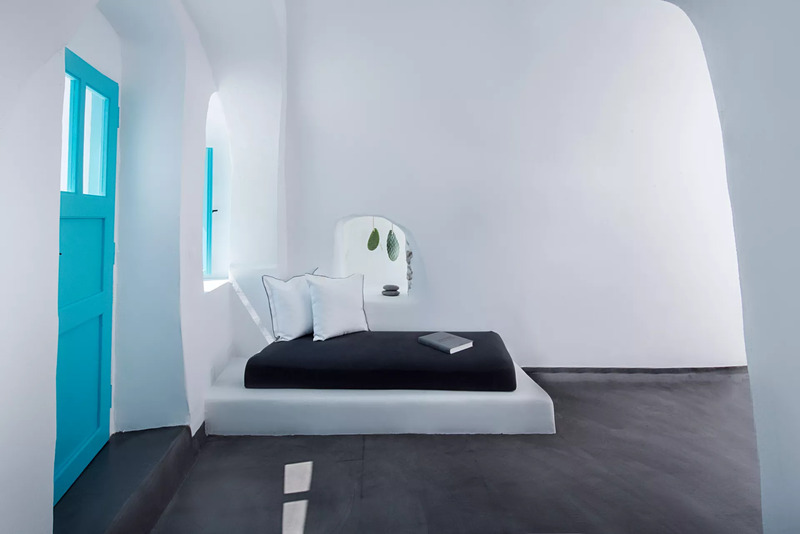 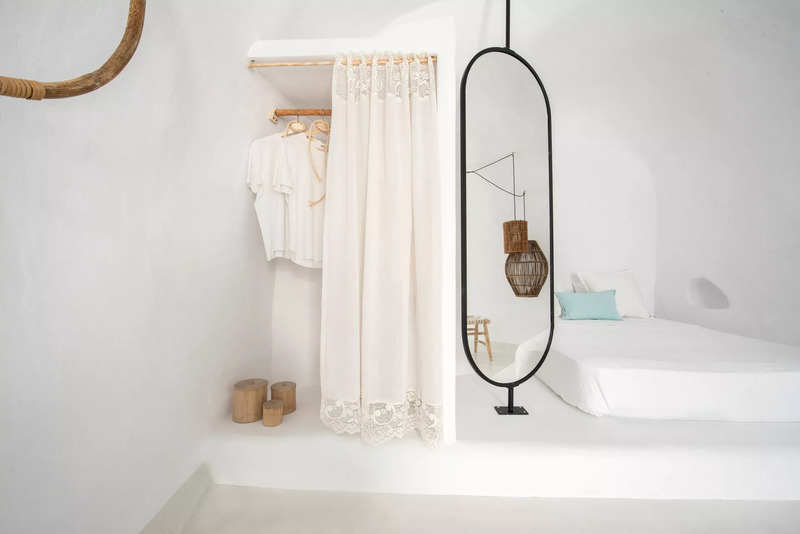 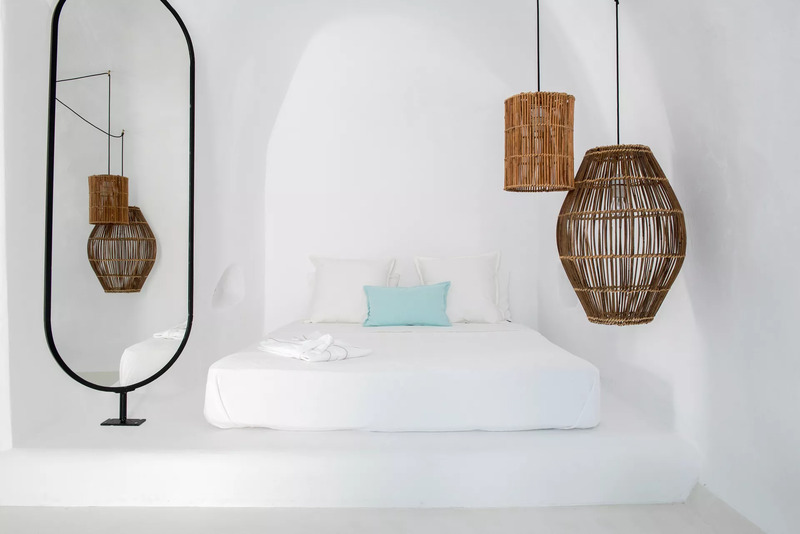 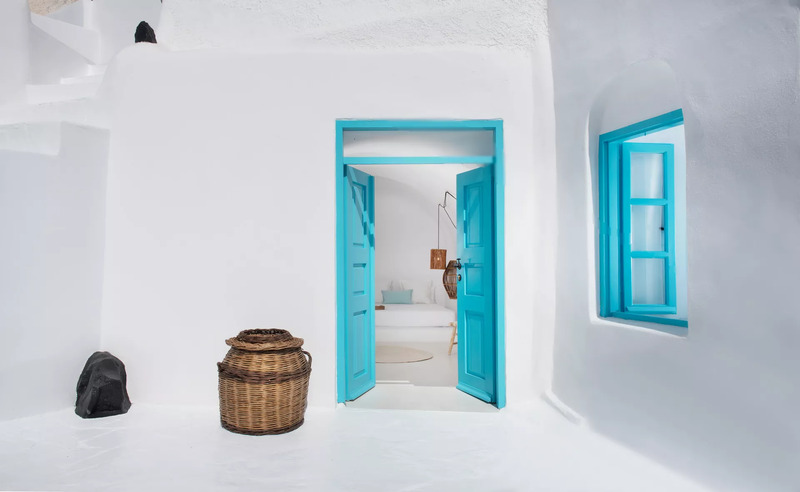 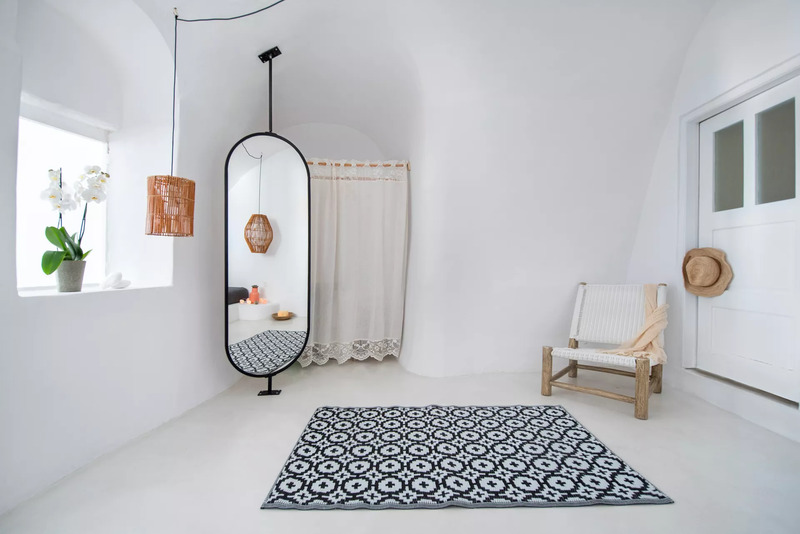 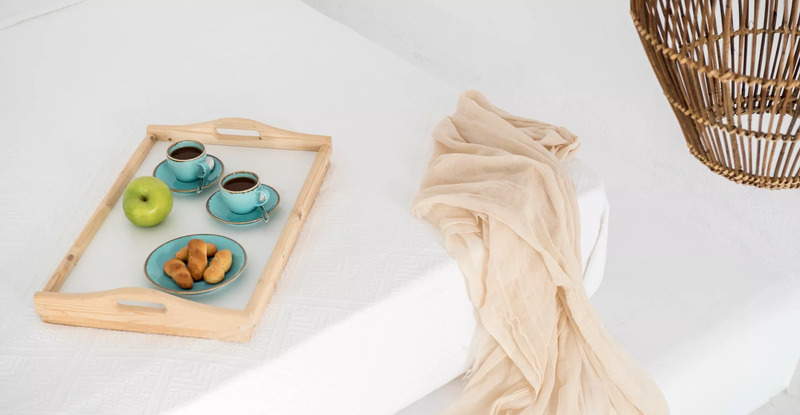 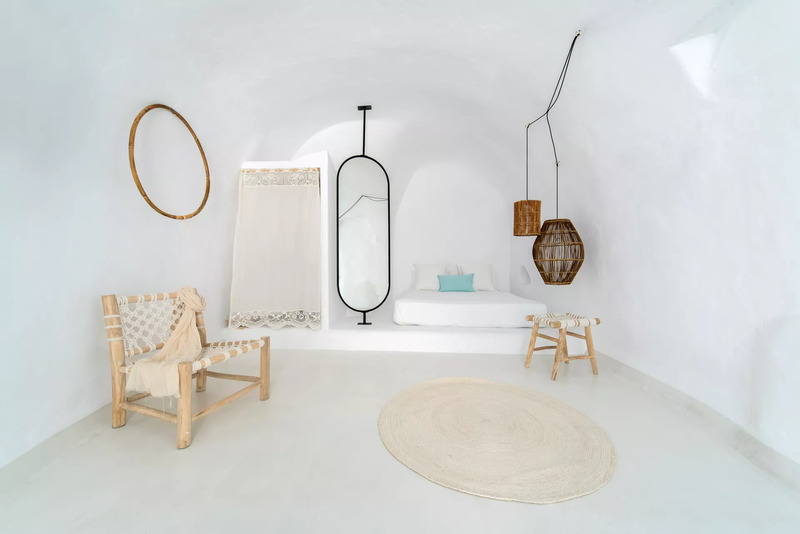 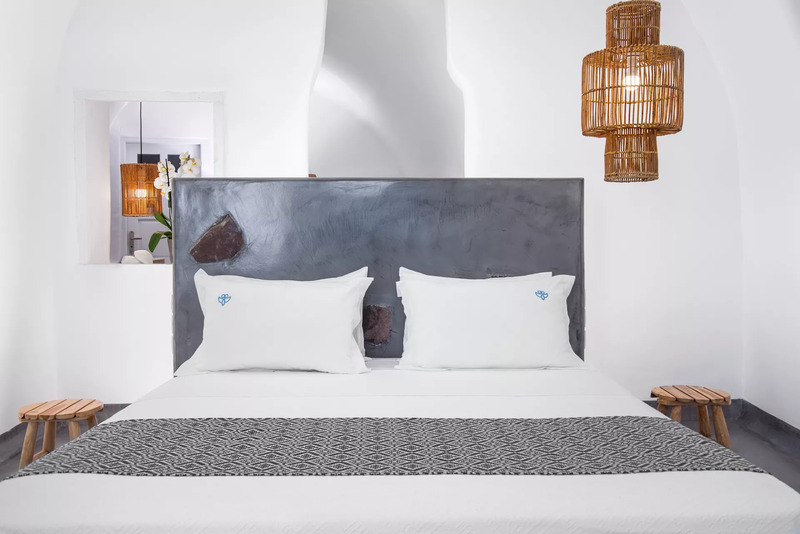 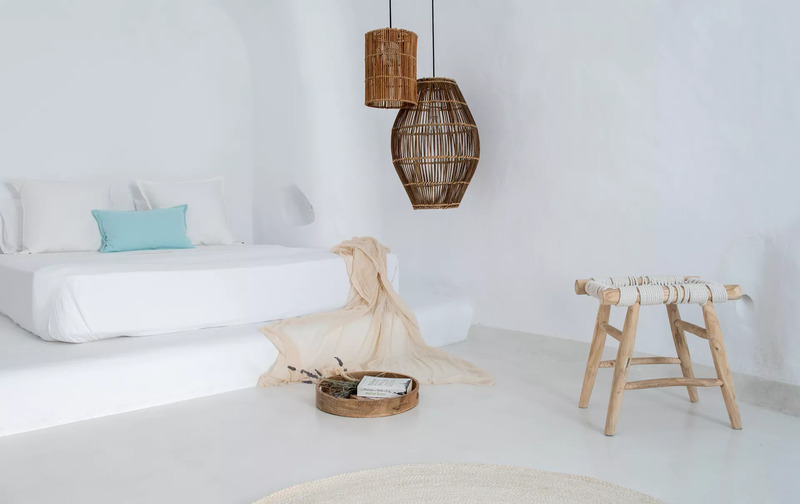 This luxury villa has been stylishly furnished in minimalist Cycladic style with open plan living areas and offering 3 queen size beds plus a sofa bed for 2 extra guests. 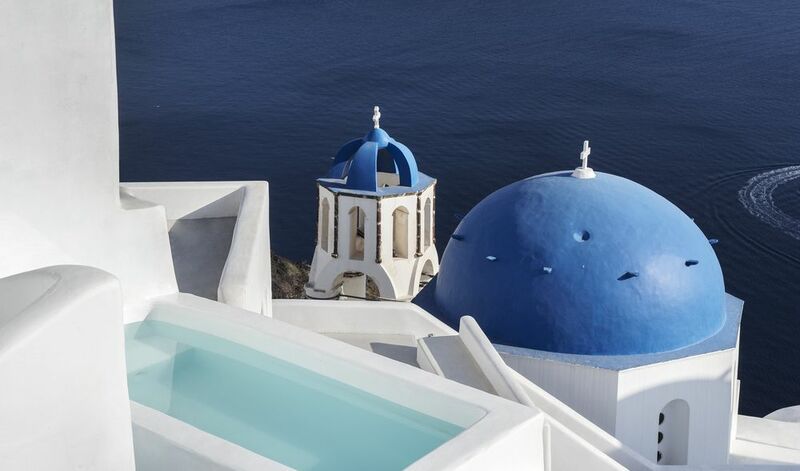 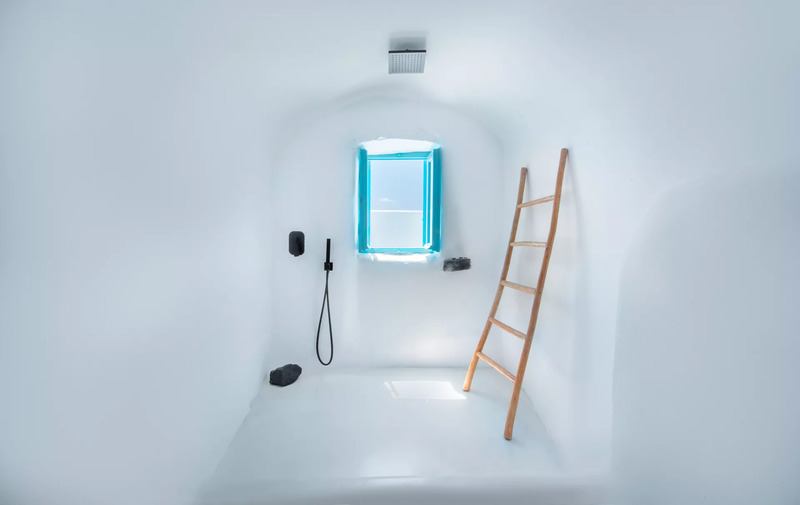 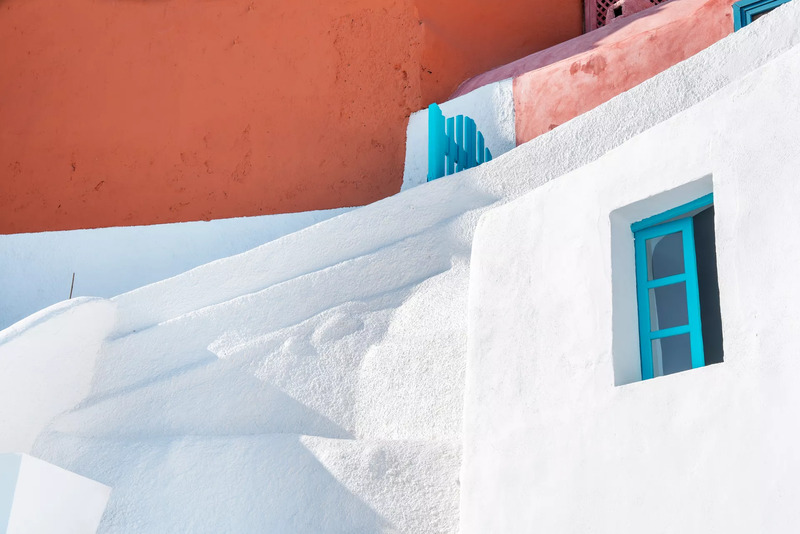 Outside the spacious terrace features a small plunge pool and lovely views of the caldera making it a perfect spot to enjoy the Santorini sunsets. 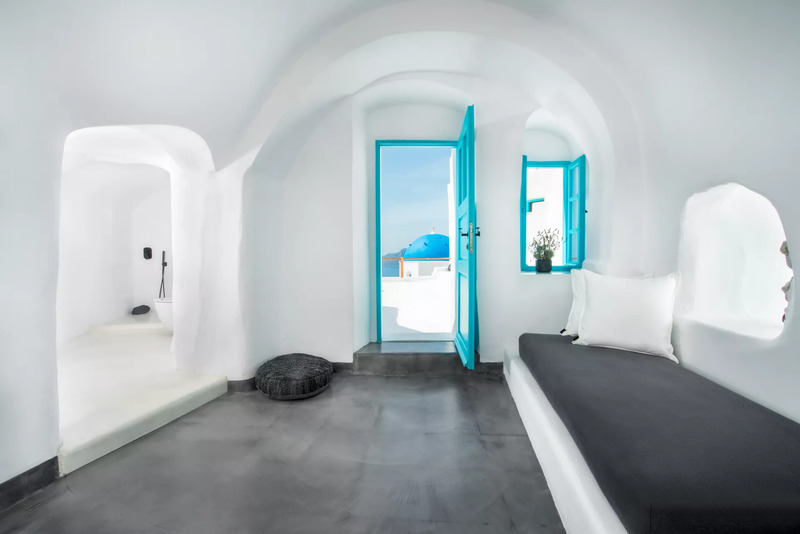 Location: The property is close to Naval Museum, Oia Castle and Amoudi bay, also nearby are Domaine Sigalas and Baxedes beach.